Microsoft’s Dynamics 365 is a comprehensive product offering that combines the power of an ERP and CRM. It bundles various end-to-end applications across business functions like Sales, Service, Finance/Operations, Talent Sourcing, and Marketing. The applications are designed to work independently or connect with each other and enable complex business workflows that will help your company to move forward. 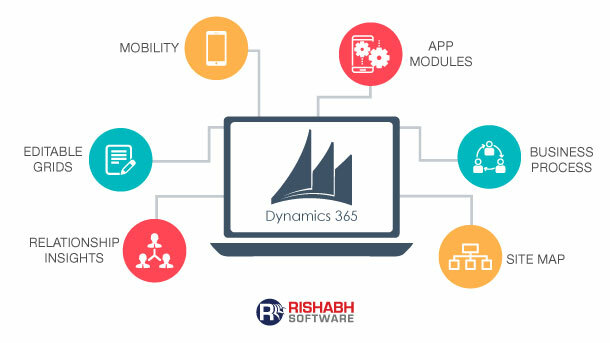 You can purchase individual business applications or invest in the complete Dynamics 365 suite that will give you access to all the cloud-native business applications. For modern businesses and enterprises, it’s essential to keep their CRM and ERP systems in sync and working harmoniously. Dynamics 365 is a crucial enabler in making that possible. 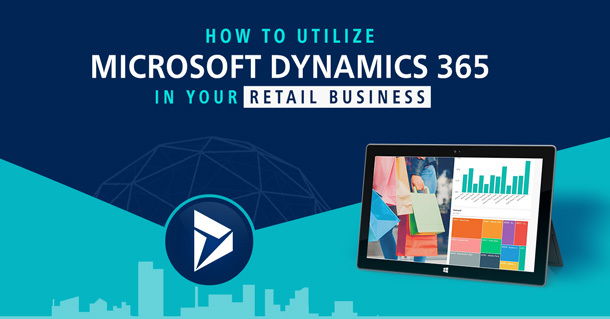 However, to realize the real potential of Dynamics 365, it is essential to implement it correctly for your business. Failure to do so can result in money going down the drain and projects getting delayed. Planning and Requirement Gathering: Implementing an ERP and CRM for a client’s business requires extensive planning. During the planning stage, involve all the subject matter experts (SMEs) in your client’s business. Their wealth of information about business processes will be crucial in a successful Dynamics CRM implementation. Plan and decide on the required modules of Dynamics suite necessary for their business processes. It is essential to gather critical requirements by understanding business processes, how to simplify them and remove any bottlenecks in processes. Jot down each element from different departments after interacting with relevant teams. In the end, the customer and the reseller will have a clear picture of the Microsoft Dynamics 365 implementation path and the customizations needed to fulfill their requirements. Team Building and Leadership: Implementing a new CRM and ERP or migrating from an old one is no easy feat. You need a good team on your side as well as with your customers. As a reseller and implementer ensure you appoint a project manager that acts as the single point of contact between both the parties. A clear line of communication is an essential factor for such projects. On the customer side, ensure that they involve cross-functional team members who understand various business processes from sales to marketing and from finance to IT. Proper team building at the start will provide clarification to appropriate questions and doubts during the pre-design phase. Evaluation of Existing Systems: It is likely that the customer is already using a CRM or ERP for streamlining their business operations. If that’s the case, evaluate all the existing software packages, databases and programming languages used by the customer. Based on this, you will have a bright idea of what element should be migrated over to Dynamics 365, and which will require a hardware upgrade. 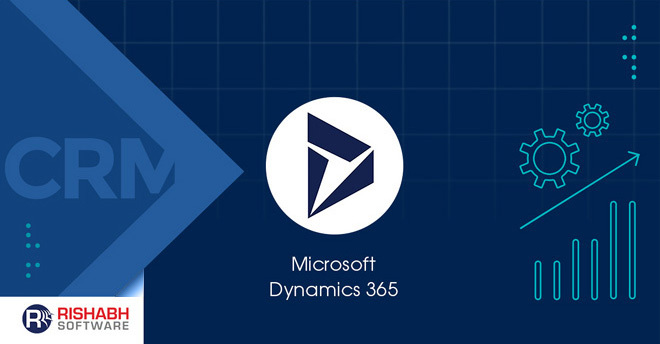 Dynamics 365 provides an excellent opportunity to standardize and centralize existing IT systems that may be spread across different software that don’t integrate with each other. Documentation and Training: Documenting all the features and use cases of a Microsoft Dynamics CRM implementation is crucial in making the migration or adoption successful. Many such applications fail over time because the customer didn’t understand the CRM or ERP and end up not using it to its full potential. With proper documentation of each use case and feature, the client can train team members to use the CRM and get the most out of it. It must comprise of training sessions, explainer videos, and guides. The implementer can also offer a customer service plan to help the client along the way. 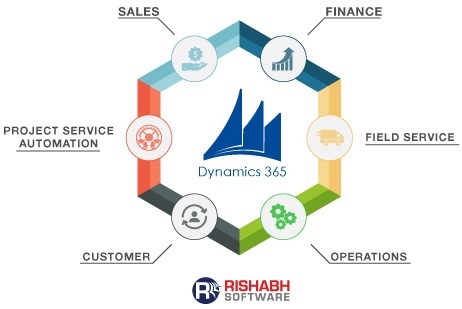 Assessing the requirements carefully and following the above mentioned Dynamics CRM implementation best practices and tips will increase the chances of a successful Microsoft CRM implementation with Dynamics 365. We hope these will help you in your business transformation journey.